With party season just around the corner, it’s hard to resist a sociable drink with work colleagues, friends and family. Many people think it’s safe to drink and drive, “I’ll just have one” some people say and think it is okay. Not only does drinking and driving put yourself and OTHERS at risk from a safety point of view, but there is a very likely chance you will be caught by the police who will give you a DUI. Avoiding drink driving should be easy. If you need to drive, don’t drink. If you are set to have a night of drinking, don’t drive. It’s straight forward, and those that don’t follow the rules should certainly be punished – which they are. Approximately 85,000 people are convicted of drink driving related offences each and every year in England and Wales alone, and although figures have been dropping year on year since the 70’s, these figures are still quite large. If you didn’t already know a DUI means ‘Driving while Under the Influence’. 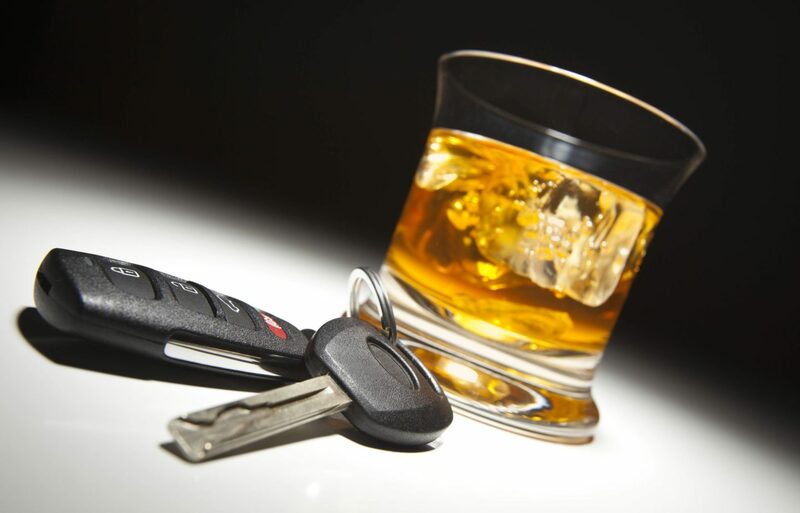 Most people will think of alcohol when considering a DUI, however drugs, both illegal and some prescribed drugs that are considered to be mind-altering; which will also fall under the category for a DUI. Driving or attempting to drive whilst above the legal limit of 0.08% BAC in England, Wales and Northern Ireland, and 0.05% BAC in Scotland or unfit through drink can carry a maximum penalty of £5,000- and 6-months imprisonment, along with a minimum of 12 months disqualification. If you are found to be under the influence of alcohol, drugs or both, while operating a motor vehicle, you will be arrested. It’s really frustrating to know that there are people out there willing to be so reckless, putting themselves and others at risk. If you can’t get a lift off a friend or family member, there are plenty of other ways to avoid drink driving, without being stupid! Hiring a chauffeur to drive you home from that big event doesn’t take a lot of planning, nor does it take a lot of brains. By picking up the phone, we can provide you with a custom quote for chauffeur driven services in London, ensuring you don’t have to drink and drive. As an established chauffeur company, we have served customers across the London area for a number of years, we have a wealth of experience in the industry so you can trust that you will receive top-quality event chauffeuring service from Hackett & Hackett. There really is nowhere else to go when it comes to party chauffeuring in London. Should you require a chauffeur driven car in London, choose the team at Hackett & Hackett, we offer you the peace of mind you need so you can get on with your journey. Our private drivers are trusted and reliable when it comes to all of your festive events. For more information on how Hackett & Hackett can help you avoid a DUI this festive season then get in touch with our team today.